If Fennoscandian Baby Boxes can come to Texas, then anything is possible. This is the general idea, but Finland does it much better. San Antonio, Texas, is taking a leaf out of Finland’s book and offering Baby Boxes to new mothers. The Baby Box, for the uninitiated, is a “starter kit” of necessities that Finland has handed out to all newborns and families since the 1930s. The most essential item is the box itself—it’s intended to be used as the baby’s first bed, with a thin, firm mattress of a kind that can help prevent Sudden Infant Death Syndrome. 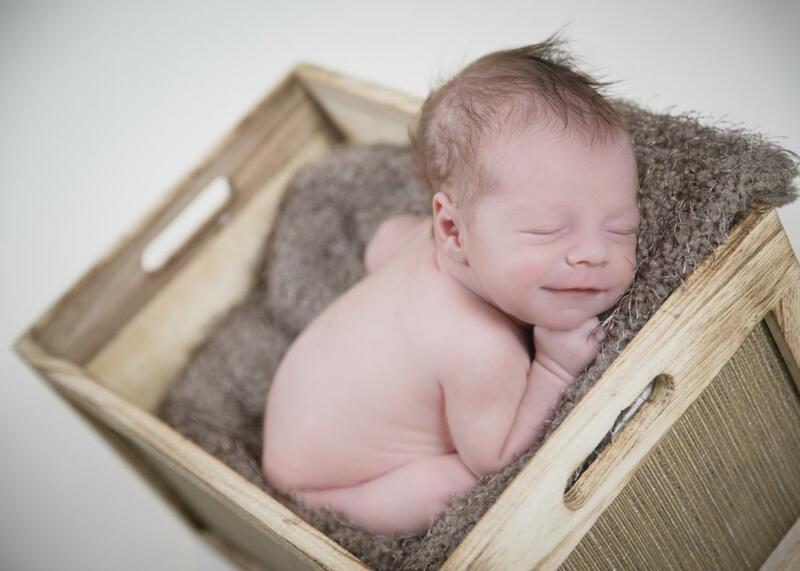 The box has proved an effective preventative measure against infant mortality. As the BBC has reported: “In the 1930s Finland was a poor country and infant mortality was high—65 out of 1,000 babies died.” Today, Finland has one of the world’s lowest infant mortality rates. Finnish moms can opt for a €140 government payment instead, but 95 percent choose the box—a testament to the quality of its contents, which include “a picture book, teething toy, onesies, hats, mittens socks and a snowsuit, knitted overalls, leggings, bath towels, bath accessories, and cloth diapers.” The government comes up with a new and cheery color scheme for the boxes every year. It’s a mark of the pride the country takes in the package that it sent one to the Duchess of Cambridge when her first baby was born; non-Finnish moms can also order an approximation online for a price. The University Health System in San Antonio, which is behind the new initiative, hopes its boxes will bring about a similar change in the infant mortality rate of its local Bexar County, where “[t]he number of babies who have died because of unsafe sleep practices has increased every year since 2009,” according to KSAT. The latest numbers, from 2013, show 160 infant deaths in a community of less than 2 million. The health system will start by handing out about 100 boxes and following up when the babies are between two and three months old to gauge the program’s success. Neonatologist Cynthia Blanco told KSAT that if all goes well, every new mother in San Antonio may eventually receive a baby box—and Texas may start to look a little more like Finland.